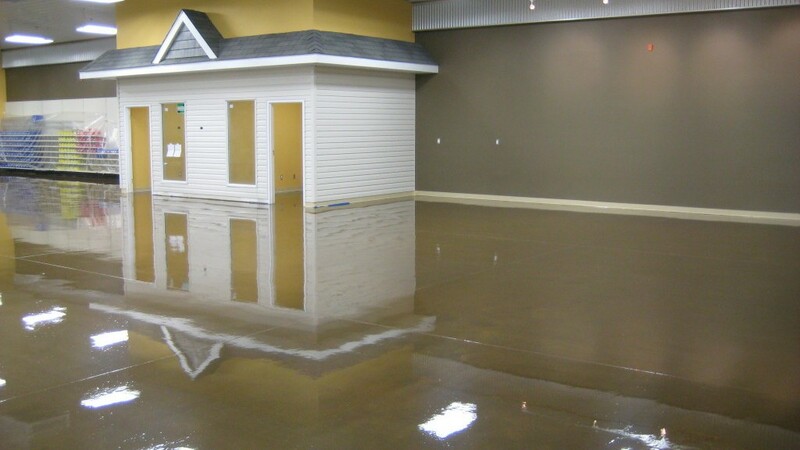 Our Deck Coating System is a fluid-applied polyurethane waterproofing coating. It uses a fast-setting two-component reactive curing mechanism that has a very low odor while being VOC compliant. It also contains a two-component fast-curing aromatic polyurethane topcoat with outstanding mechanical properties, including high tensile strength, and excellent tear and abrasion resistance. Acrylic Sealers are solvent based clear coat sealers. They do not contain acetate or oil, they are formulated from pure high quality polymers exhibiting excellent bond to green concrete (minimum cure 24 hours) as well as aged concrete. 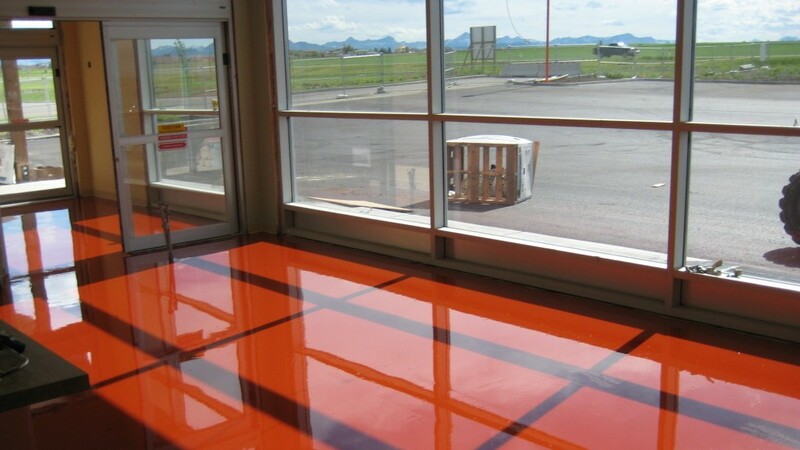 DSO Acrylic Sealers can be applied on interior or exterior concrete substrates either in clear coat or tinted versions. Hydrostop™ WB is a water-based state of the art water-repellent sealer specifically designed for concrete, brick and masonry. Hydrostop WB M works better and lasts much longer than conventional sealers because it contains a unique blend of silane and siloxane compounds which chemically react with silicates below the surface of the substrate. This reaction forms an insoluble, water-repellent barrier within the surface that cannot wear away, fade, yellow, crack or peel. The finished application is virtually invisible, leaving the surface with its original appearance and breathability.